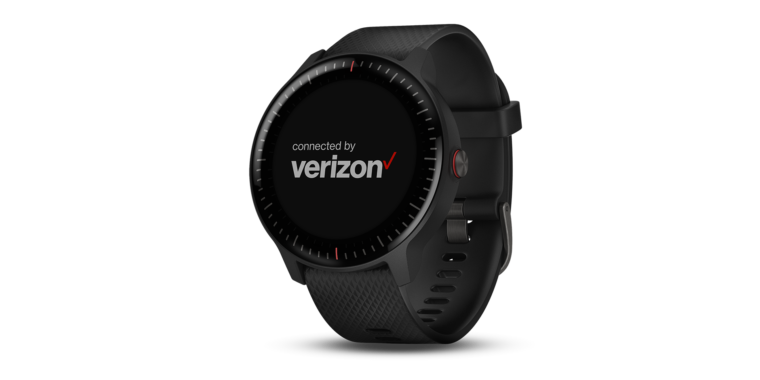 Garmin announced at CES today that it has partnered with Verizon to bring cellular connectivity to its Vivoactive 3 Music smartwatch. 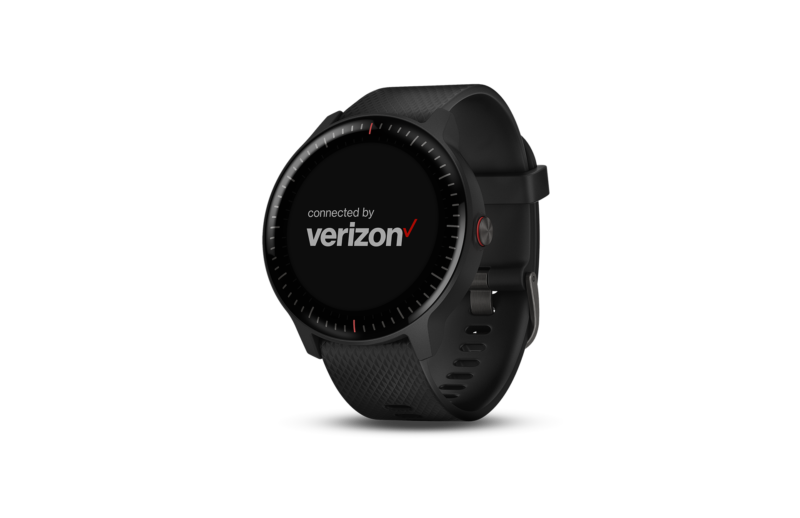 Unlike the Apple Watch, Wear OS, or Samsung devices, the LTE connectivity in the new Vivoactive 3 Music isn 't used to stream music. Garmin says that constant connectivity will let users download tracks from services like Spotify and Deezer for offline listening from anywhere. That's news in itself, as Garmin recently announced that Spotify would be available on its Fenix ​​5 Plus smartwatches. Its CES announcement shows that the Spotify Connect IQ app will soon make its way onto Vivoactive 3 Music as well. Garmin's announcement highlights the location-sharing convenience of cellular connectivity. Those wearing a new Vivoactive 3 Music will be able to press and hold one of the watch's buttons to send a text to emergency contacts with their real-time location at any time. The new "incident detection" feature adds another level of protection, sensing when the wearer experiences an impact while walking, running, or cycling and sending a location-sharing text to emergency contacts automatically. Garmin has had for a while that lets users share their real-time locations with anyone they please (if they have a smartphone with them). This allows users to show their friends and family where they are when they compete in races and competitions. He or she also keeps loved ones in the loop when the user goes off on a long run or hike in an unfamiliar territory. With LTE, Vivoactive 3 Music wearers do not have to bring their smartphones along to use location-sharing services. While it's disappointing that LTE connectivity is being used to stream music from services like Spotify, Garmin approached LTE in a way that will speak to its most dedicated users and fans. LTE gives Vivoactive 3 Music an edge for the most athletic among us because it adds another level of convenience and protection to a device that has almost everything else needed in a high-end smartwatch: an onboard GPS and heart rate monitor, NFC for Garmin The new Vivoactive 3 Music pays for LTE connectivity in battery life: while the non-LTE watch gets at least seven days on a single charge, Garmin estimates the LTE model to last only up to five days . With the music playing, GPS on and cellular data in use, smartwatch should last for at least four hours.